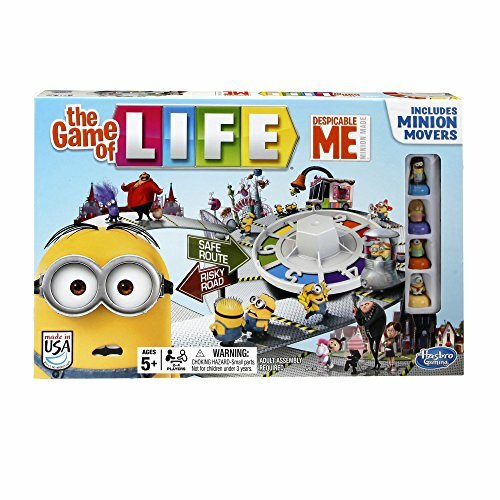 While family game night may or may not be in your regular weekly routine, games are a fantastic way for the entire family to come together and created shared memories and experiences. 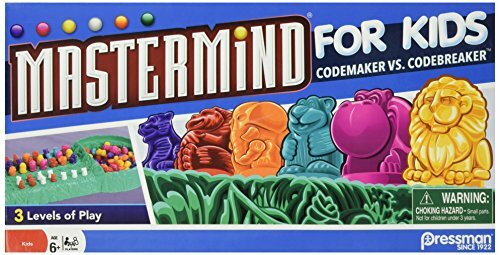 Playing games teaches kids important skills like taking turns, working together, how to be a good competitor, and strategy. 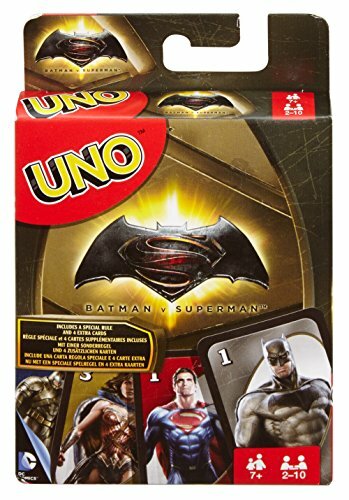 Whether you buy your games or trade with another family, try a game evening in your house, and I’m pretty sure you’ll all be hooked. 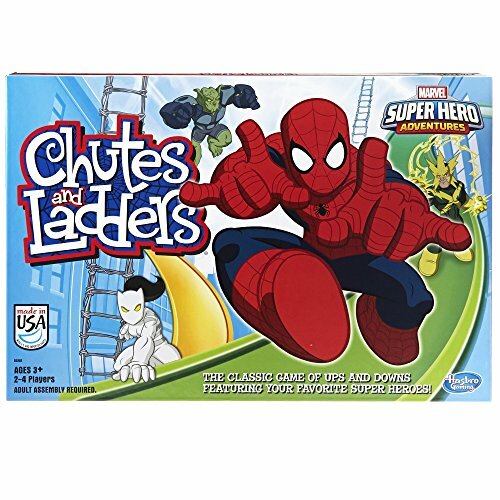 We personally do game nights with our kids as well as game nights with our neighbors quite a bit. 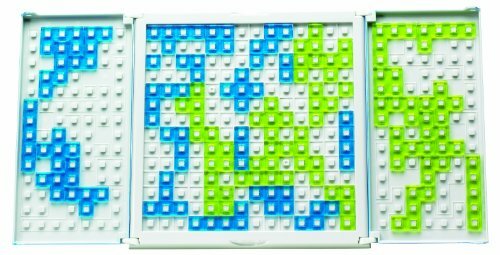 Even breaking out a puzzle (here are the best puzzles for kids in our house) can be a lot of fun around here. It makes sure we are all connected each week with something other than homework and sports. 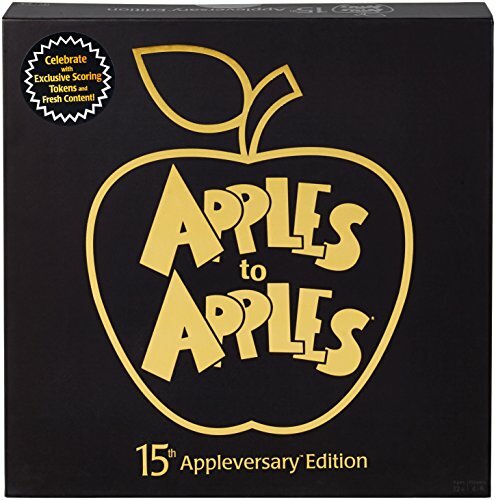 While there are hoards of brand new games out there to choose from, there are also some classic games that stay tried and true. 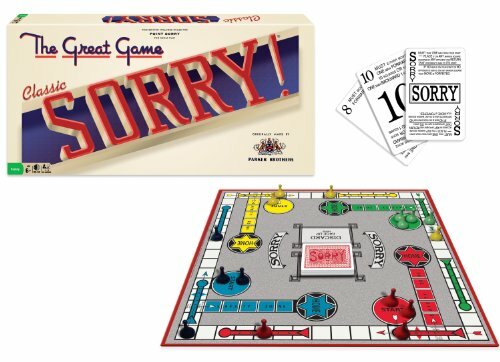 I have curated a list of my very favorite games below that belong in every house. 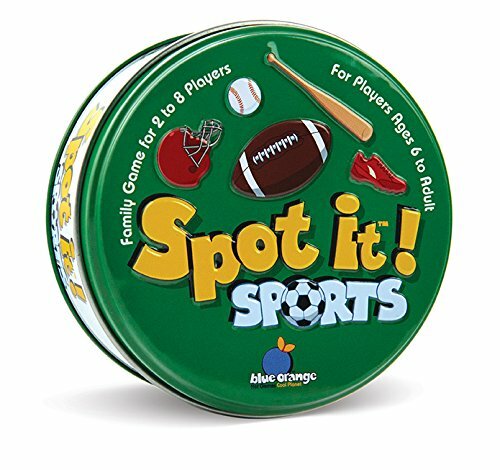 Stock up your closet with a few of these family favorites for some good old fashioned fun! 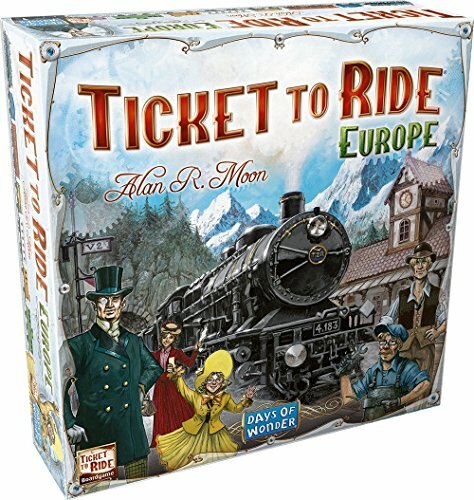 Ticket to Ride – This historically-based game includes a good balance of strategy and luck in an ever-adapting yet simple-to-learn game the entire family will find fun. 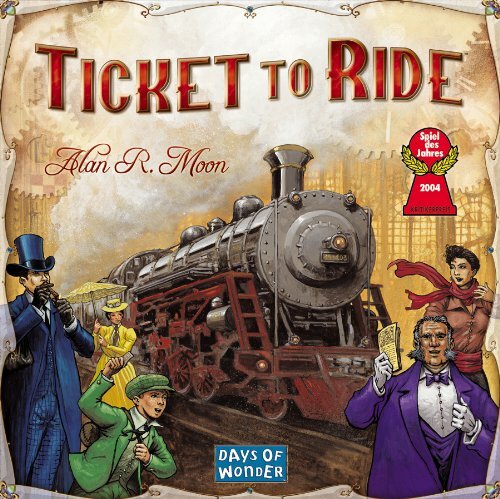 2 – 5 players, Ages 8+. 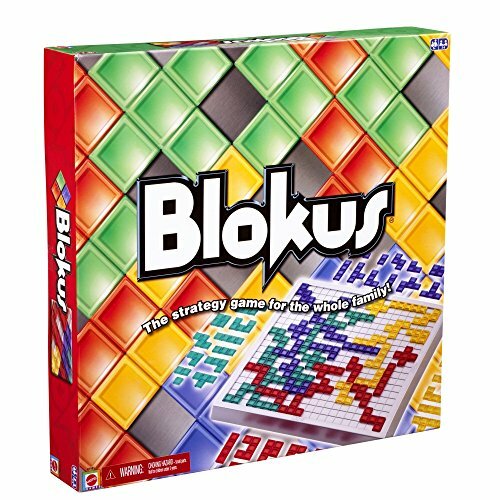 Blokus – Tetris fans will love assembling the various pieces in this fast-paced strategy game that gets more difficult as pieces are placed on the board. 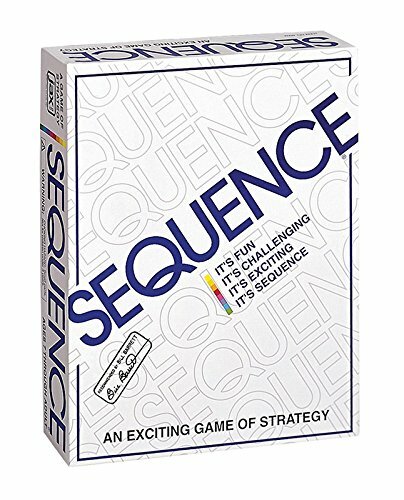 We just started playing this in our family as Charlotte got it for Christmas- she has already schooled us. 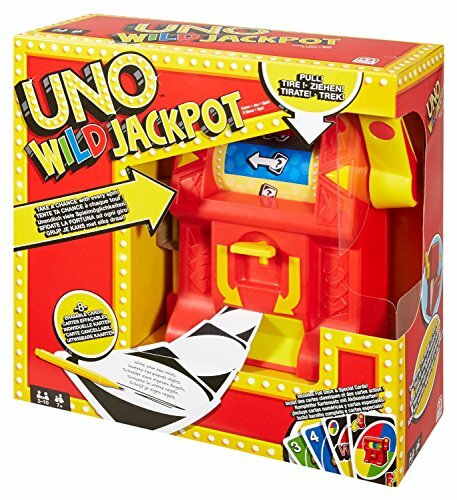 2 – 4 players, Ages 5+. 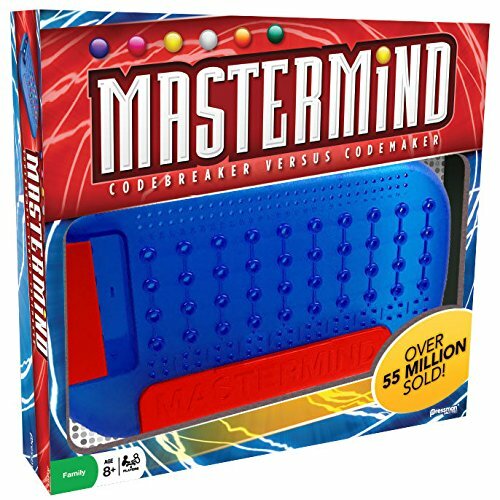 Mastermind – My dad and i used to play this one growing up. 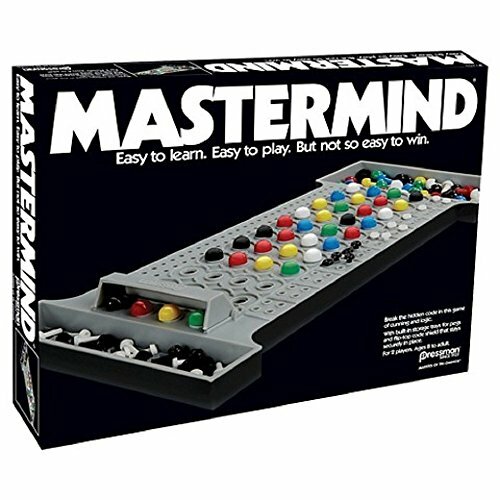 There are a variety of choices for mastermind and it takes some logic to complete. 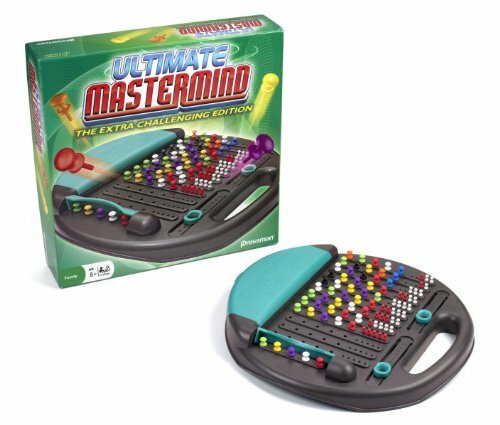 For one-on-one game time, Mastermind is a play on Battleship where one player creates a code and provides subtle hints while their partner attempts to crack the code. 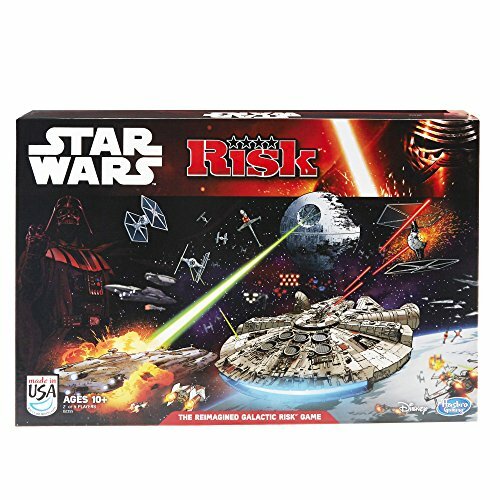 2 players, Ages 8+. 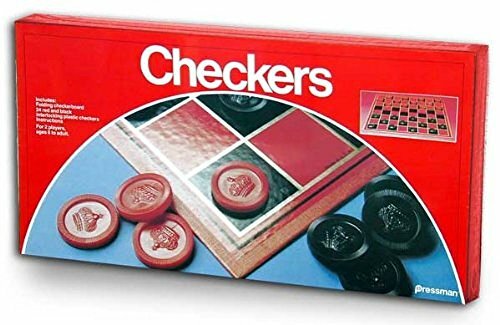 Checkers – A classic that never goes out of style. Easy for little ones get started but developing real skill takes time and practice. 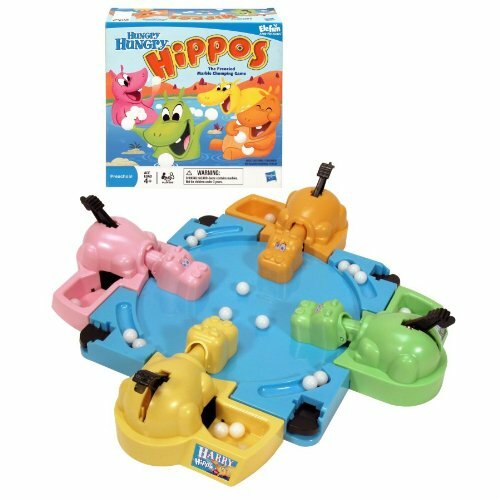 My 5 year old cracks up when you “jump” a piece. 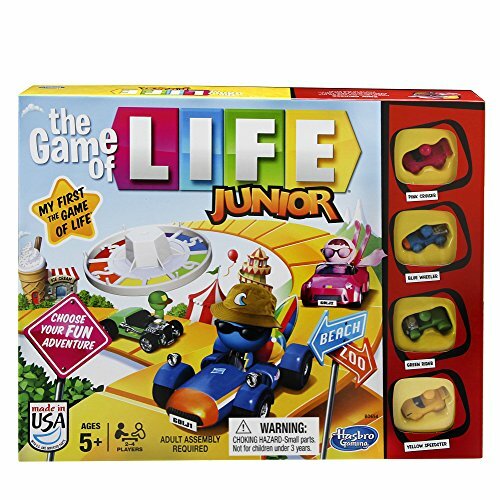 2 players, Ages 6+. 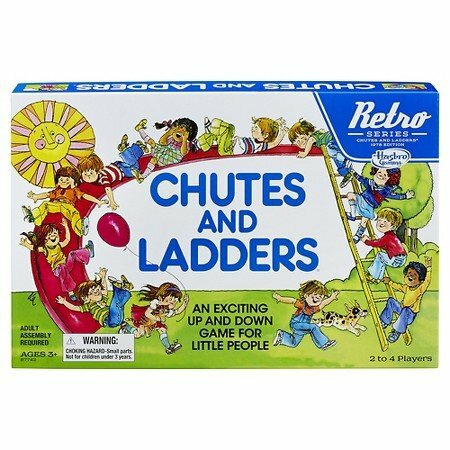 Chutes and Ladders – The classic you grew up playing. 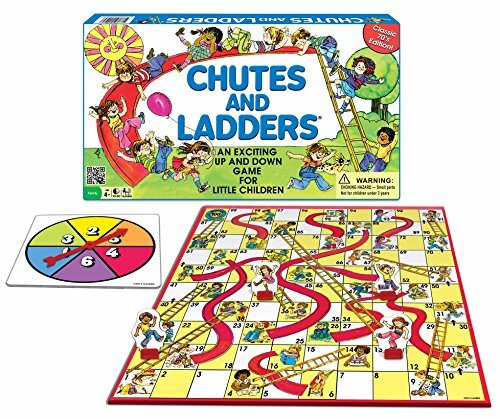 Teaches turn-taking and how to deal with adversity – a slide down doesn’t mean you’ll lose and a ladder doesn’t ensure a win. 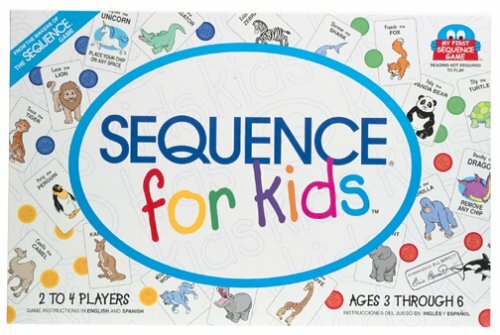 2 – 4 players, Ages 4+. 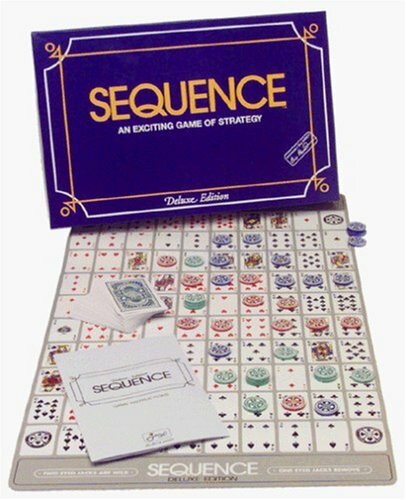 Sequence – Using cards in your hand and chips on the board, in this one, players are attempting to line up five chips in a row. 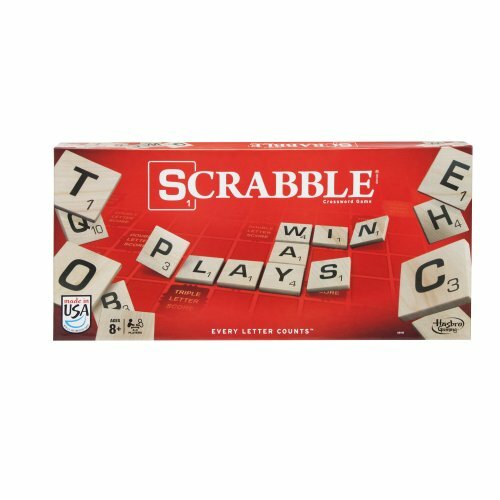 Skill, luck, and laughter are guaranteed each time. 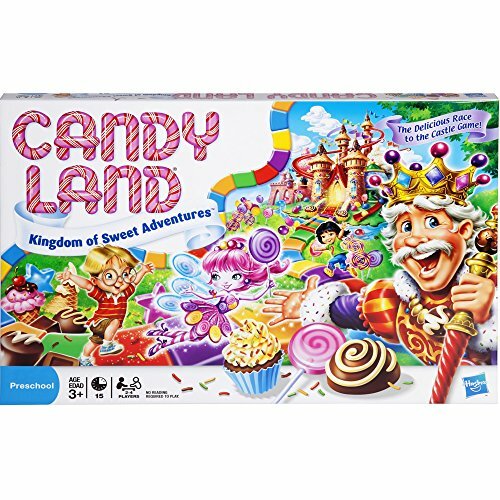 2 – 12 players, Ages 7+. 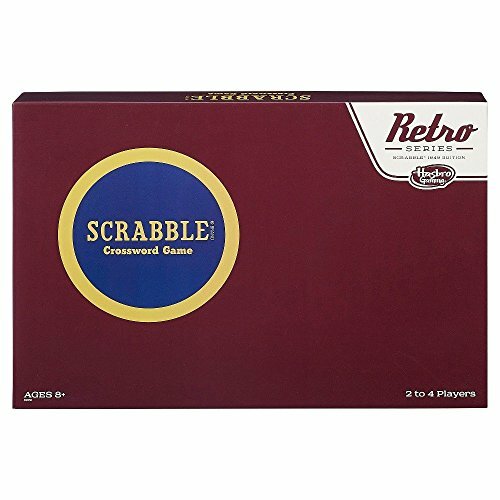 Scrabble – This one helps kids practice spelling and learn cool and unique new words. 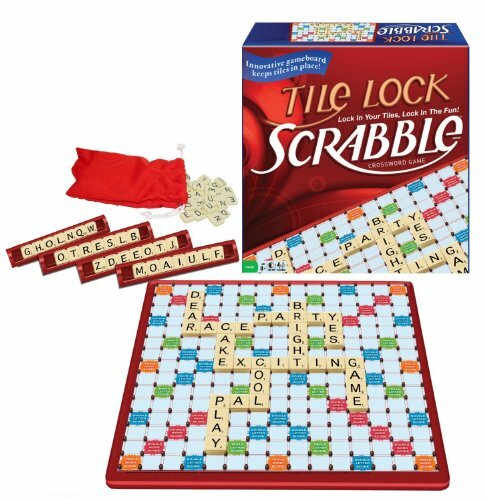 Draw tiles, spell and connect words, score. 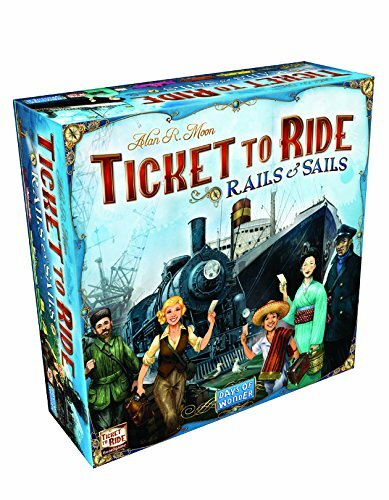 2 – 4 players, Ages 8+. 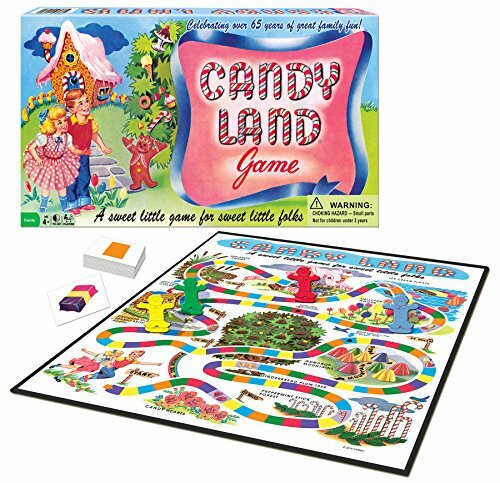 Candy Land – Your childhood favorite with a revamped board that appeals to younger kids. 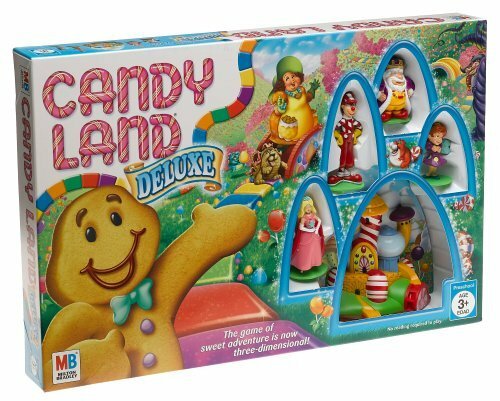 Take turns drawing colored cards and move your way to Candy Land! 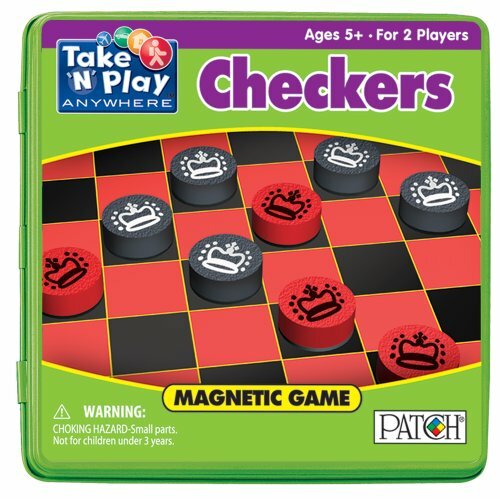 2 – 4 players, Ages 3+. 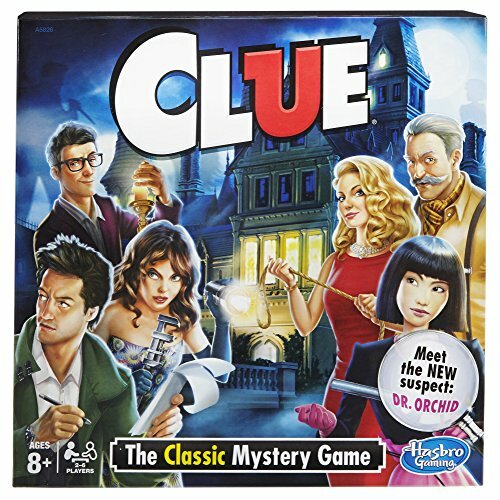 Clue – Visit the various rooms in Mr. Boddy’s house to collect clues and solve the mystery of Mr. Boddy’s death. 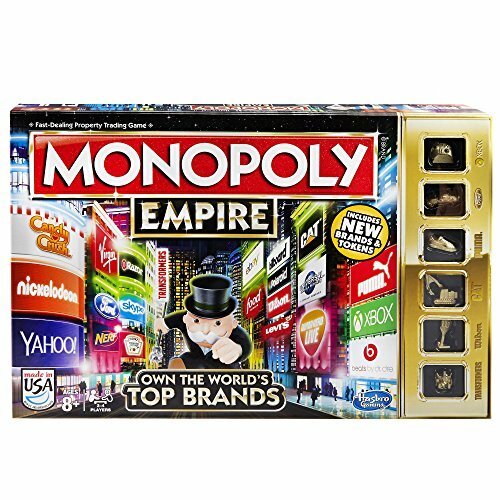 This game is different each time you play, and it is certain to become the favorite of another generation. 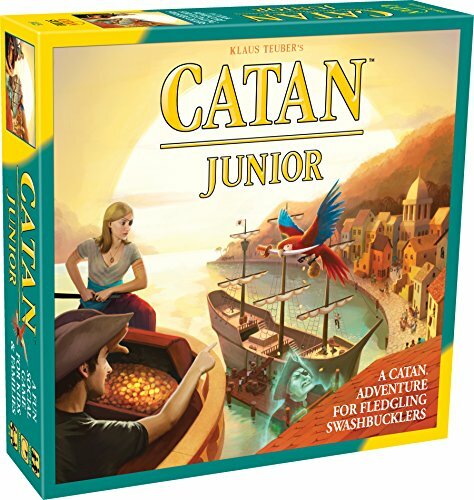 3 – 6 players, Ages 8+. 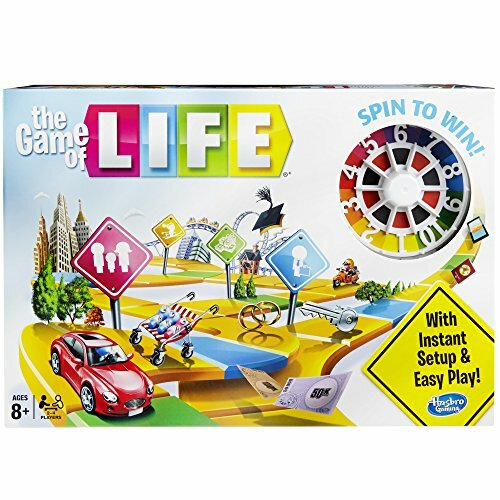 Game of Life – Parents and kids alike still love this classic, Choose Your Own Adventure game, experimenting with creative careers and unique twists and turns. 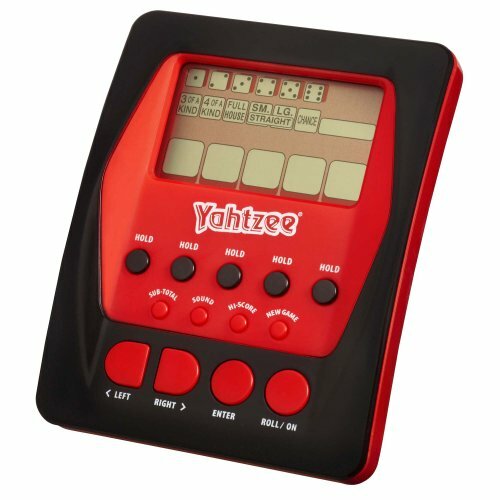 The updated version keeps the game moving along, unlike the original. 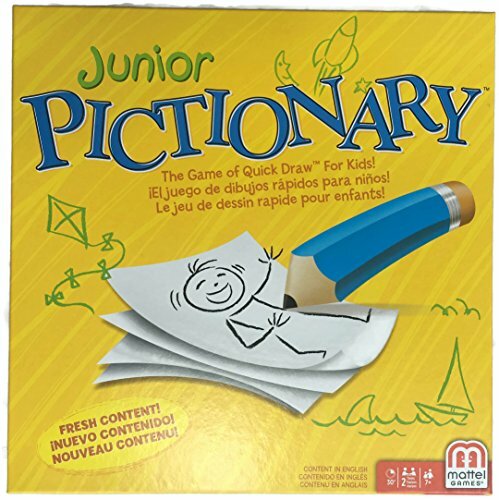 2 – 4 players, Ages 8+. 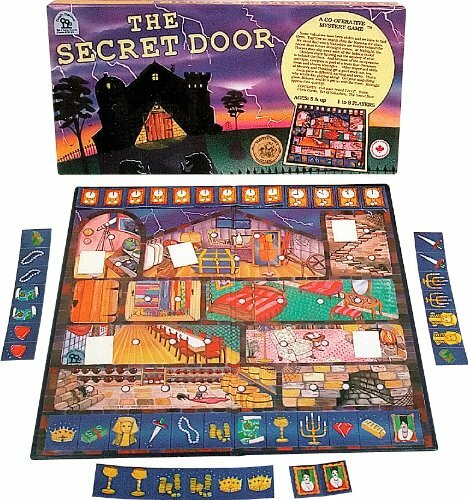 Secret Door – This lesser known game is a fantastic option if you think your kids would like Clue, but you’d like to keep the murder out of the family game night. 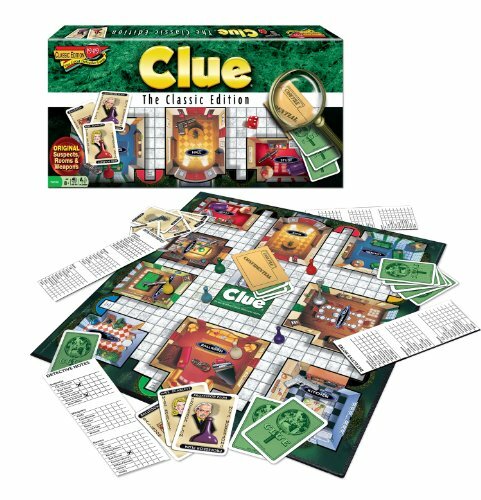 In this one, you’ll catch thieves before they make off with the treasure. 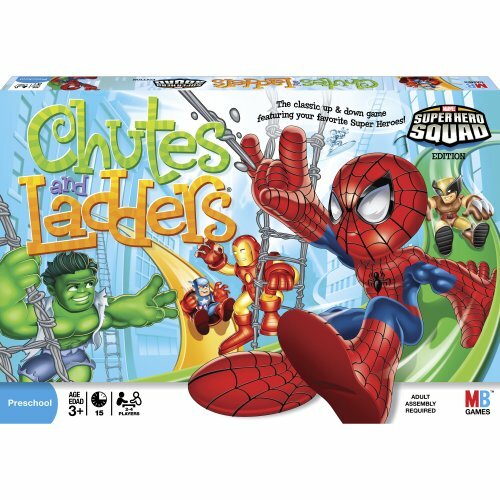 1 – 8 players, Ages 5+. 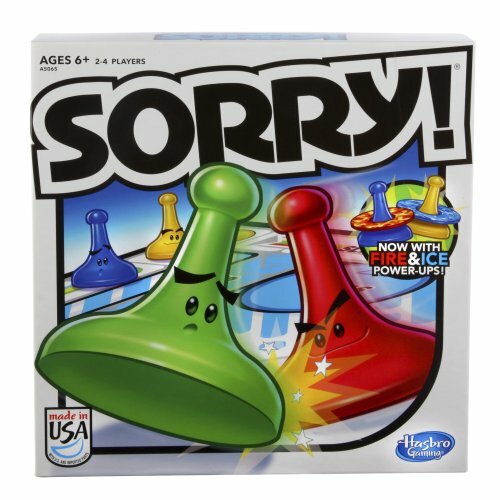 Sorry – Move your pawns around the board before your opponents bump you back to start – Sorry! 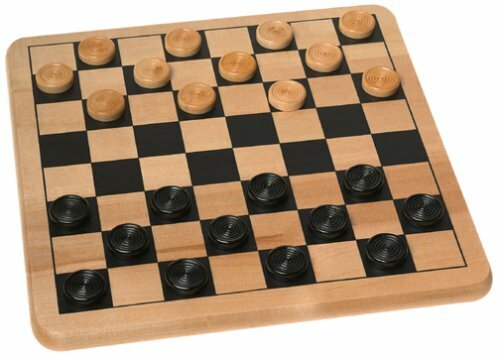 Great for the whole family – try using fewer pawns for games with littler ones. 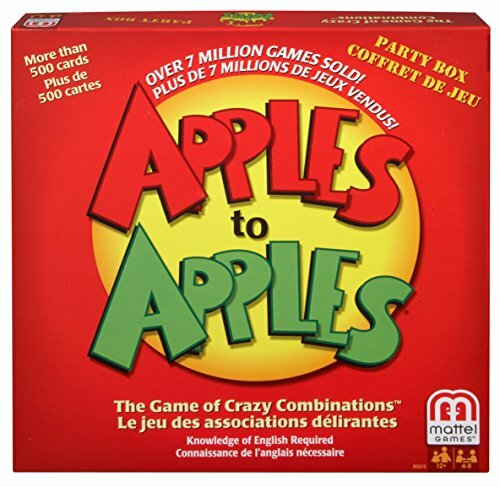 2 – 4 players, Ages 6+. 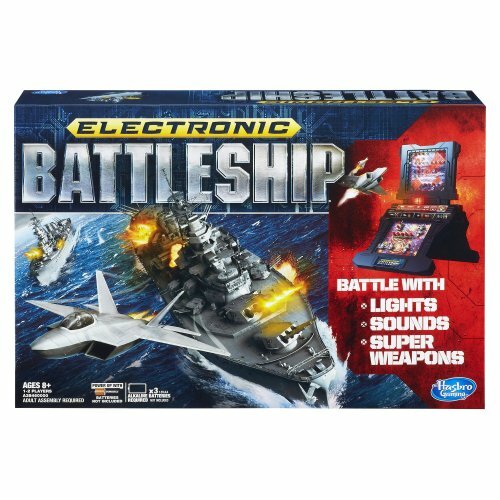 Battleship – Players take turns finding the ships their opponent secretly placed on the ocean. 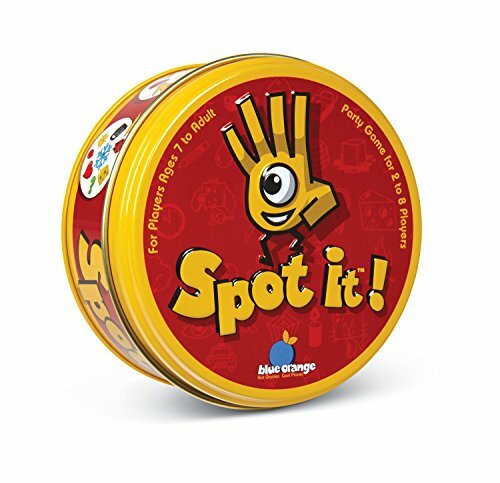 Teaches spatial awareness and how to use coordinates to even young kids. 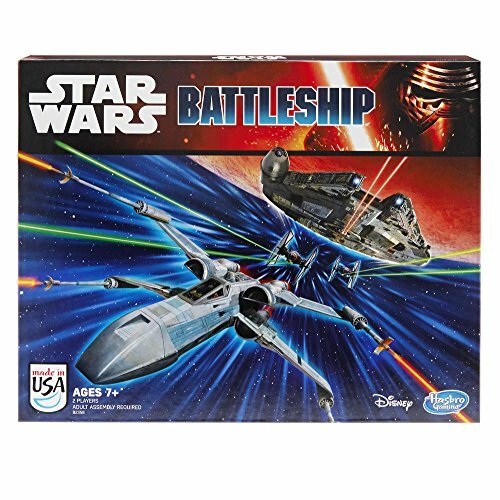 2 players, Ages 7+. 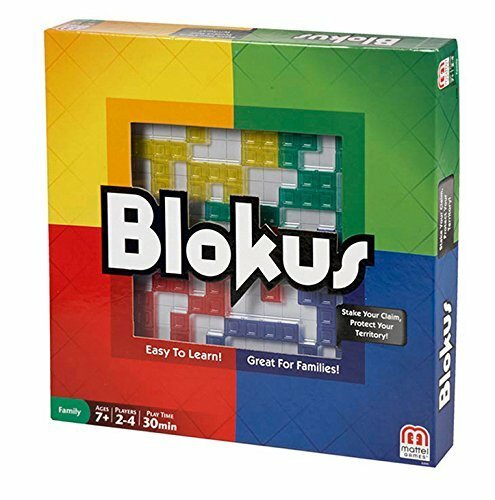 Burger Mania – This is one of two games on this list that are not classics- mainly because we bought them and loved playing. 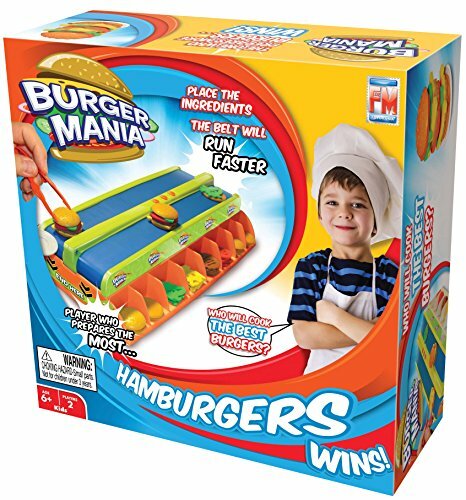 See the kids thoughts and a video of them playing Burger Mania here. Using cards as guides you’ll assemble burgers for the conveyor belt to hopefully send them off to the dinner plate. Think I-Love-Lucy-Chocolate-Shop. Tons of giggles for everyone. 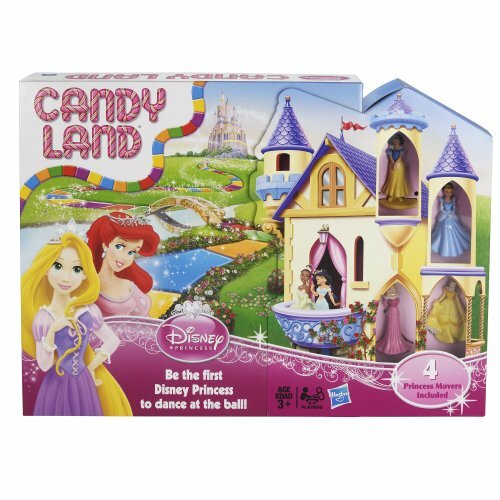 2 players, Ages 6+. 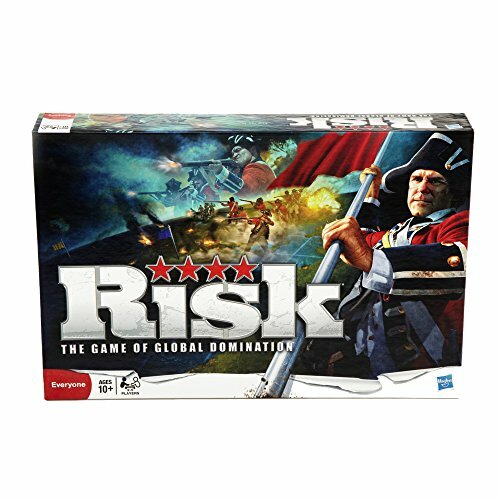 Risk – Based on luck and skill, this epic has stood the test of time for a reason. 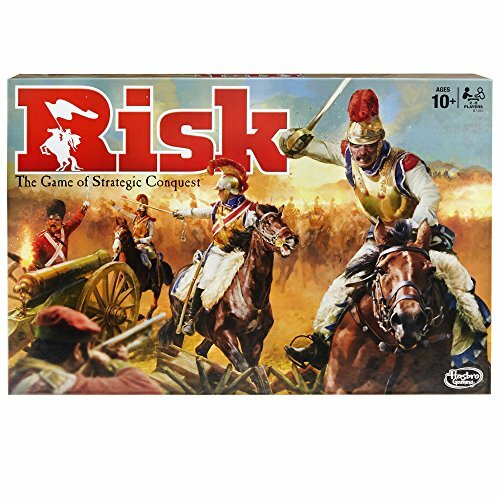 Gather your armies and set out to conquer all. 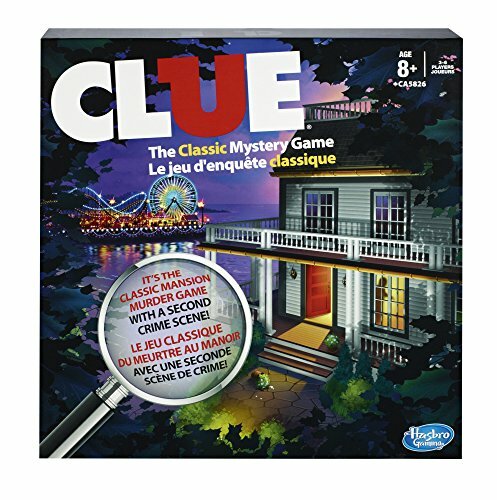 Be prepared to come back to this one or settle in for an afternoon game session. 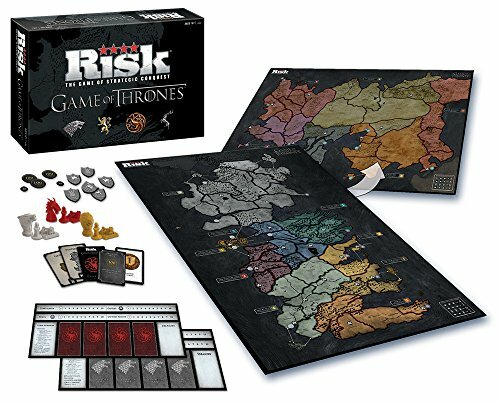 I own the Walking Dead RISK version . If you are a fan of the show, it turns you into a walker if you are not careful. 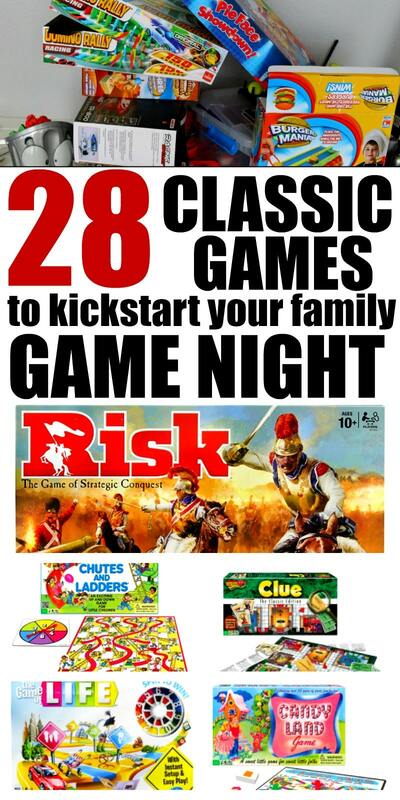 2 – 6 players, Ages 10+. 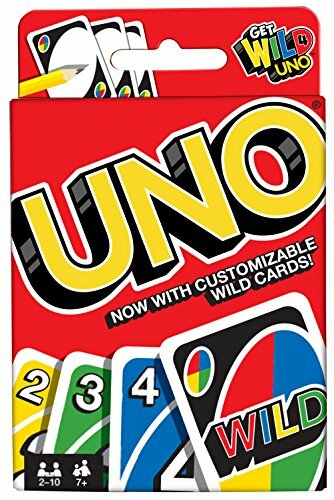 UNO – This classic variation on Crazy 8’s is a must-have for your game cabinet. Lay cards from your hand to match one from the discard pile until they’re gone. 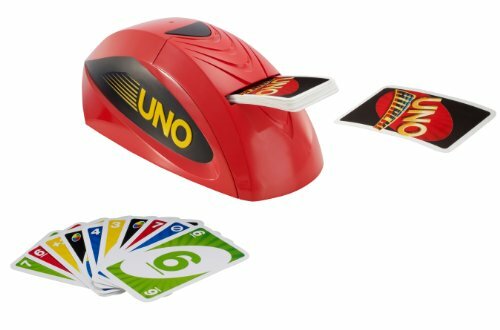 Don’t forget to shout, “UNO!”. 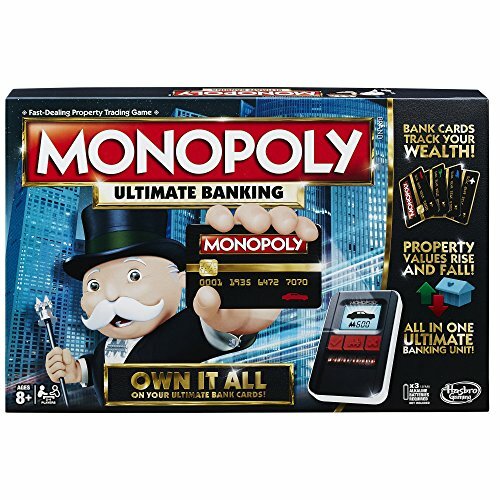 2 – 10 players, Ages 7+. 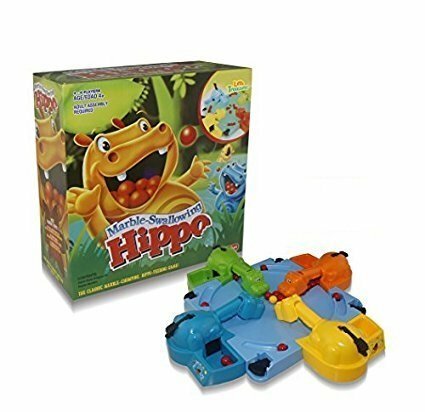 Hungry Hungry Hippos – This classic Hippo-marble munching game is still a blast for kids of all ages. Now comes in a much easier to store design which makes parents happy. 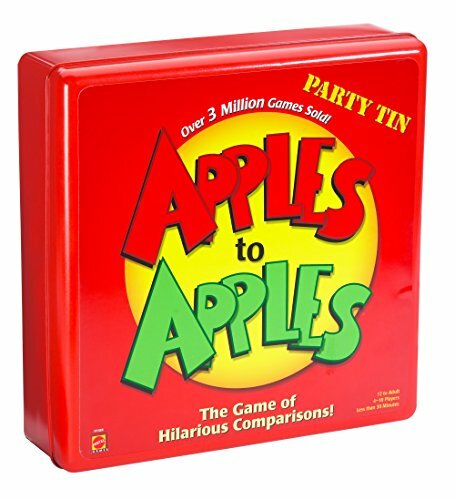 2 – 4 players, Ages 4+. 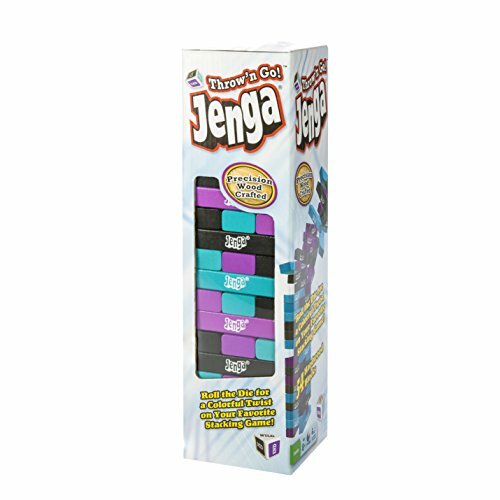 Jenga – Build a tower, then remove pieces strategically to make it even higher. 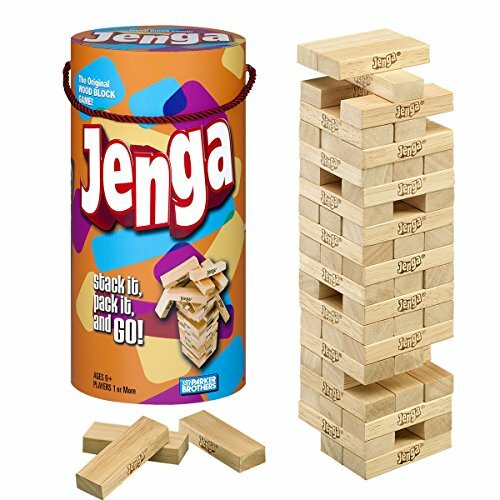 Young and old alike will live shouting, “Jenga!” as it inevitably topples. 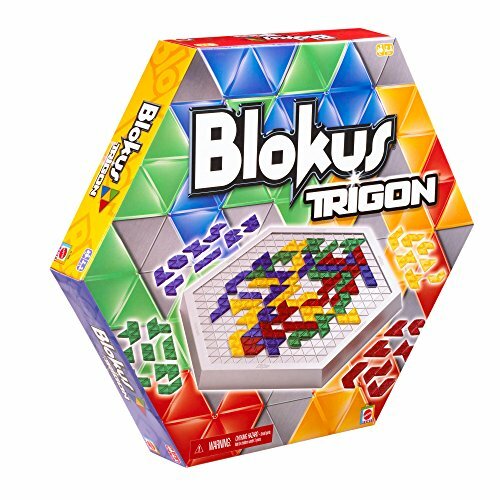 Kids love using the pieces for building too. 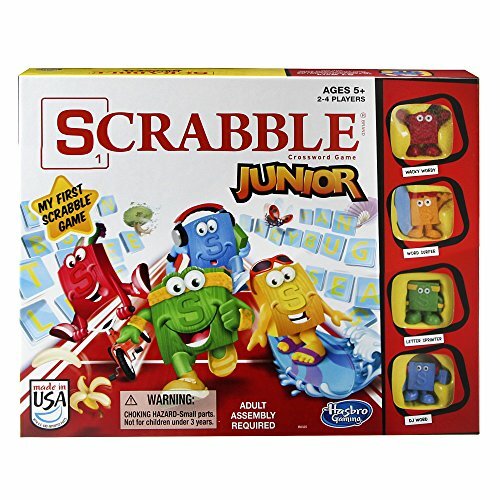 1 or more players, Ages 6+. 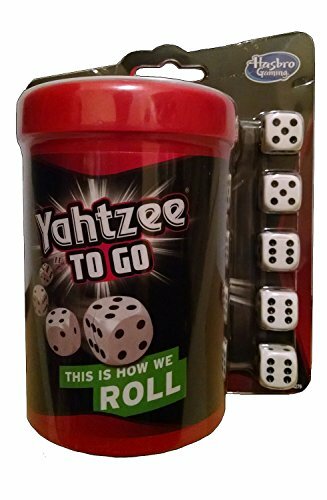 Yahtzee – Roll your set of dice to strategically score points based on poker hands. 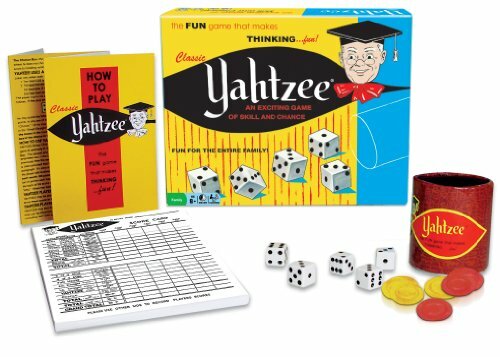 Get five of a kind, and you get a Yahtzee! 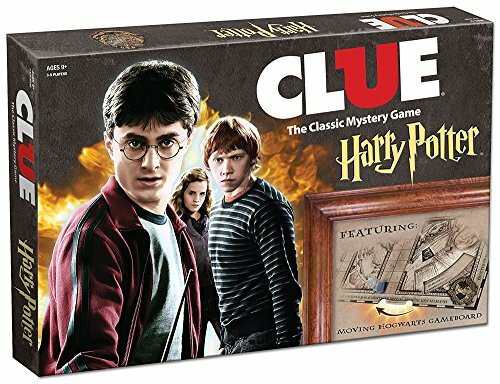 2 or more players, Ages 8+. 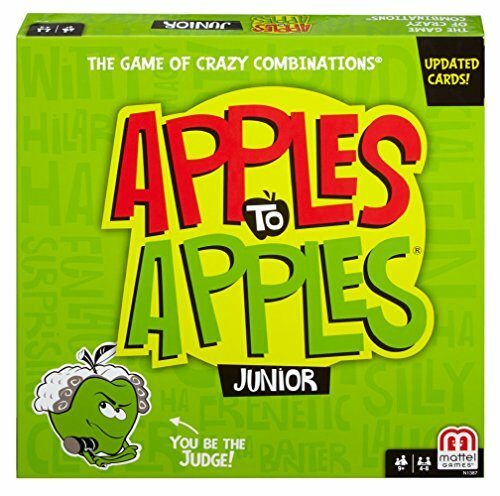 Apples to Apples Jr. – While older teens and adults will love the original version, even younger kids can get in on the hilarious matching fun in this game. 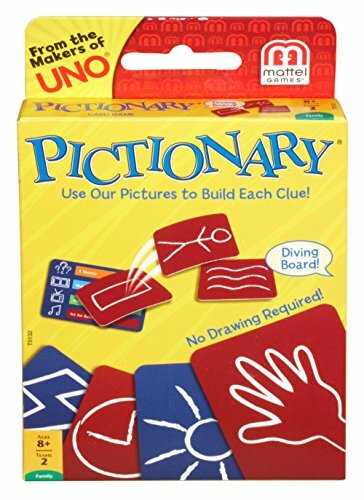 Match a card in your hand with a word card chosen by an opponent – will they pick your match? 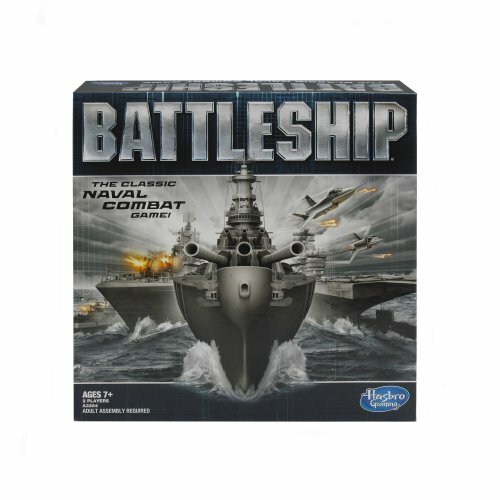 4 – 8 players, Ages 9+. 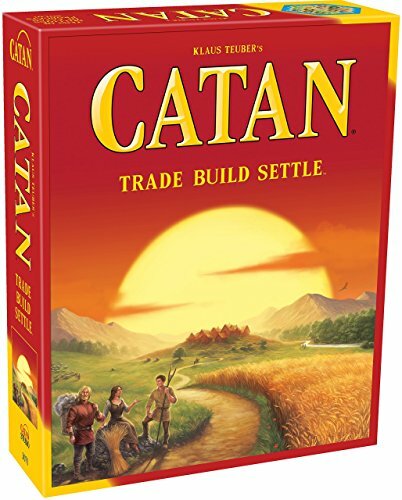 Catan – Fans rave about this game. 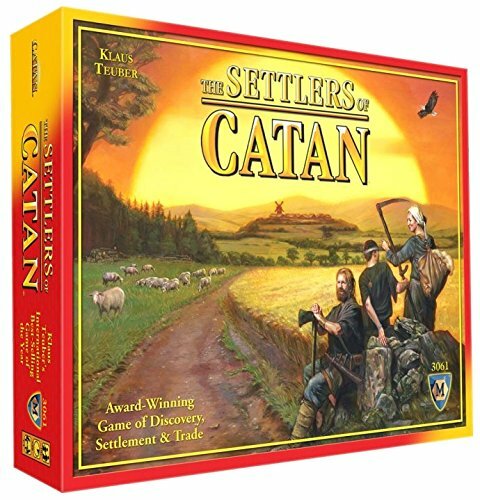 Build a settlement on the isle of Catan with smart trading and thoughtful strategy – every game will be unique. 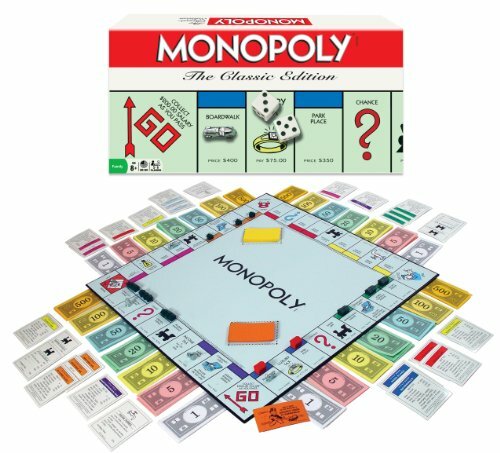 My husband and I used to play this in college to pass the time. 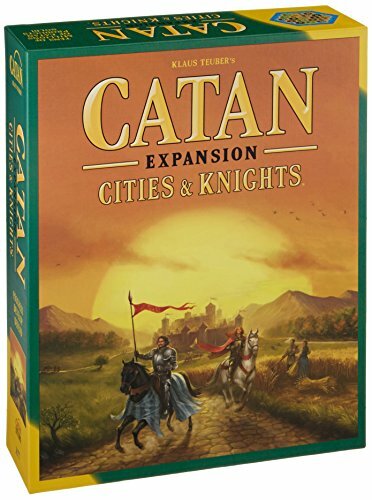 3 – 4 players, Ages 10+. 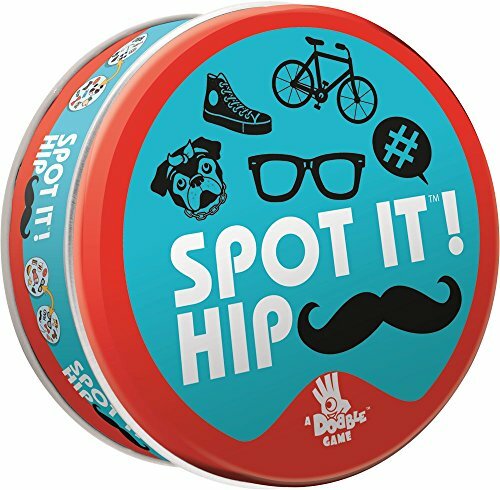 Spot It – Be the first to find the matching symbol between two cards – they guarantee there’s at least one match between any two cards. 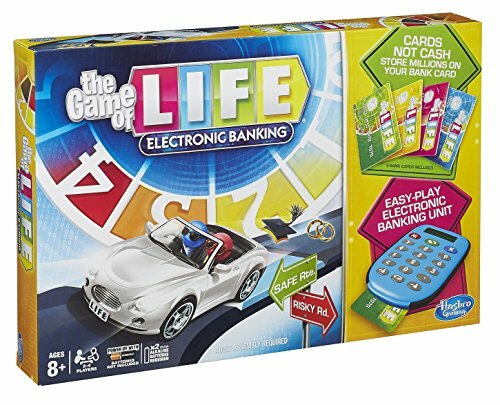 A fast-paced game the whole family can enjoy. 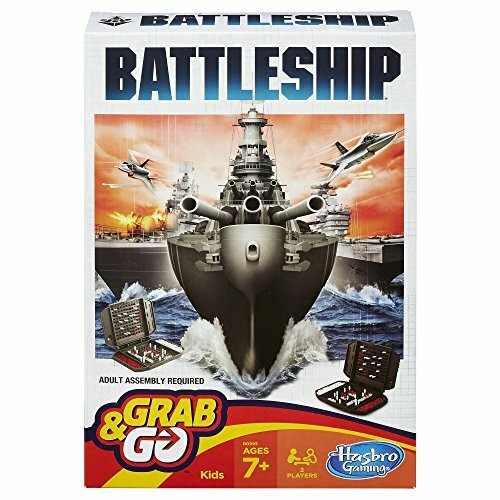 2 – 8 players, Ages 7+. 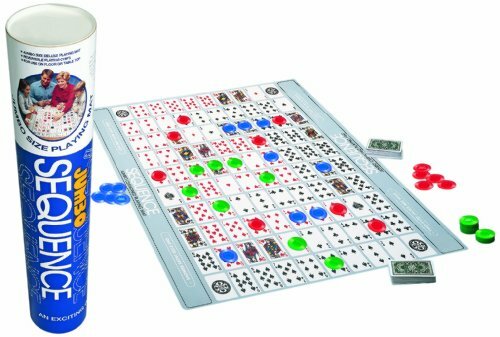 Spitting Camel – This is the second non-classic game we have on the list. 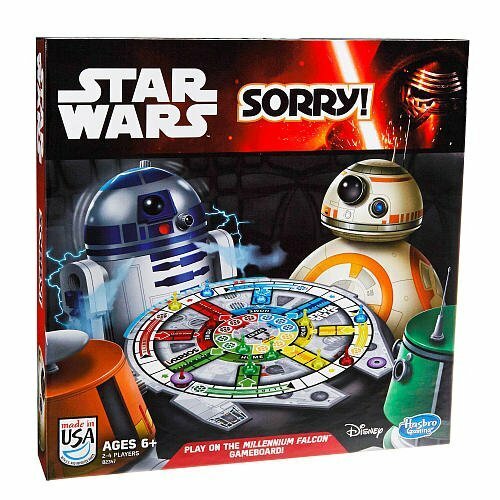 We bought this one and the kids get a giggle out of it. See us playing Spitting Camel here. 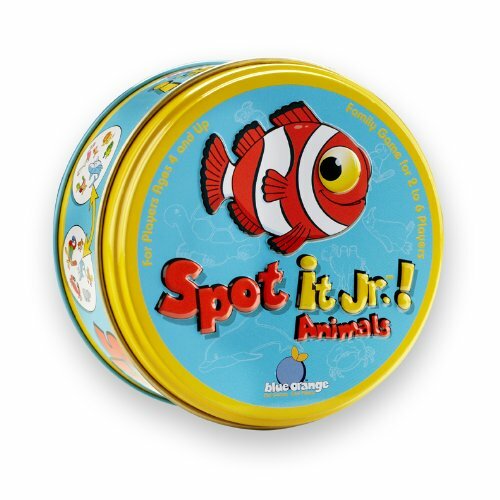 From the name alone kids will find this one irresistible. Watch the “hidden pea” and correctly identify which “cup” it’s under or the camel will spit on you! 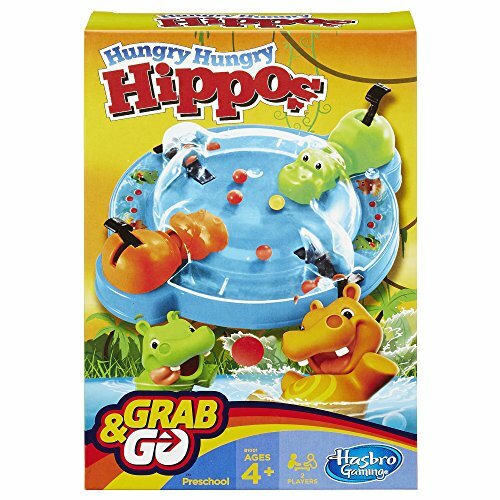 Be sure to play this one on a surface that can take a bit of water. 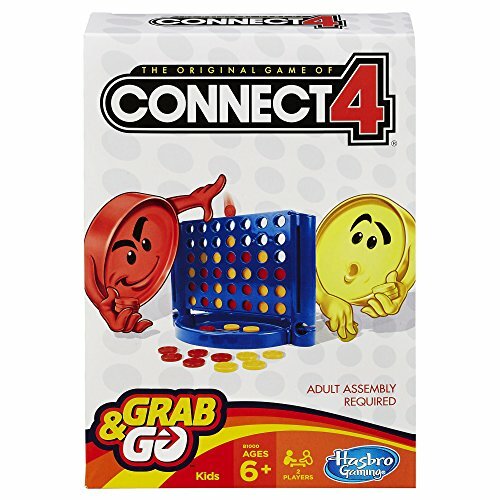 1 – 4 players, Ages 5+. 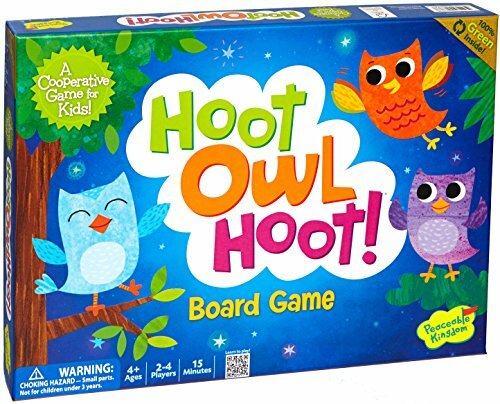 Hoot Hoot Owl – In this cooperative game, players work together to get the owls home to their nests before the sun comes up. 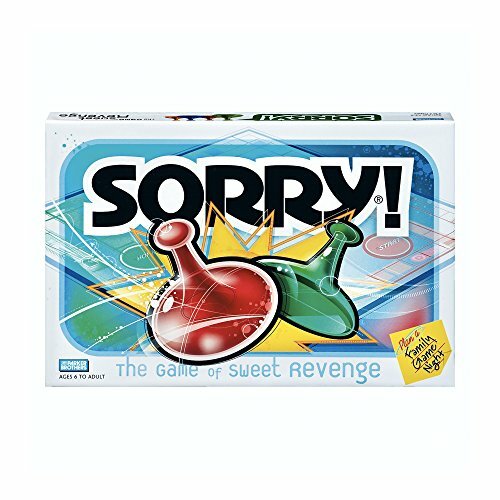 A great first game you’ll play again and again. 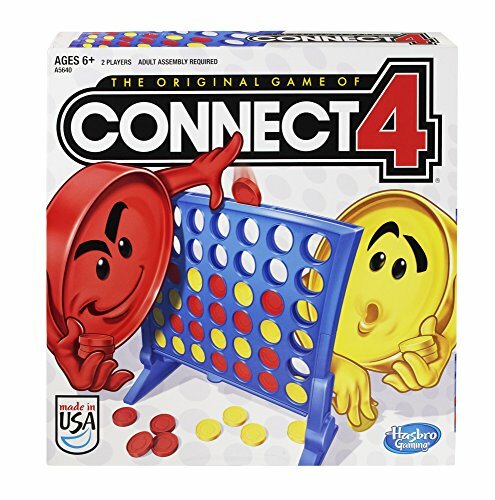 2 – 4 players, Ages 4+. 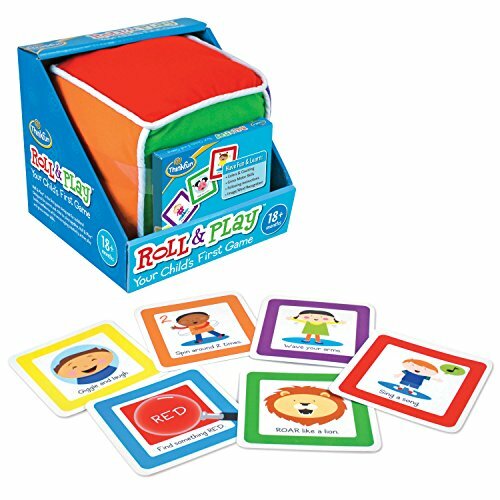 Roll and Play – Not many games are designed for the 3 and under set, but this one is fun for kids of a wide range of ages. 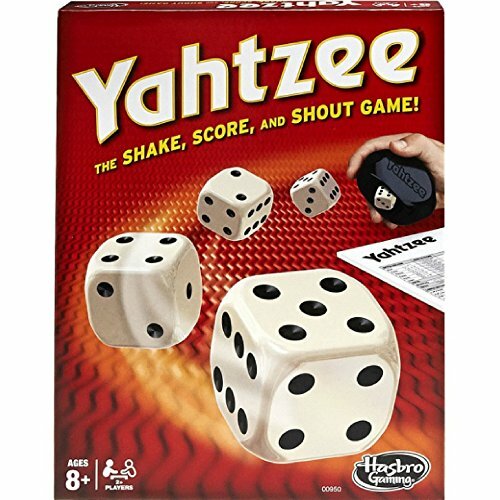 Roll the big soft dice, draw a card and do the related action or activity. 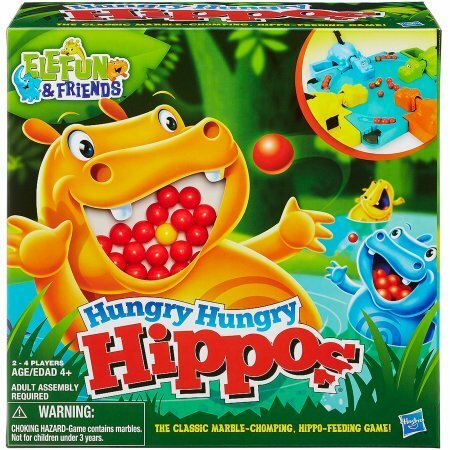 1 or more players, Ages 2+. 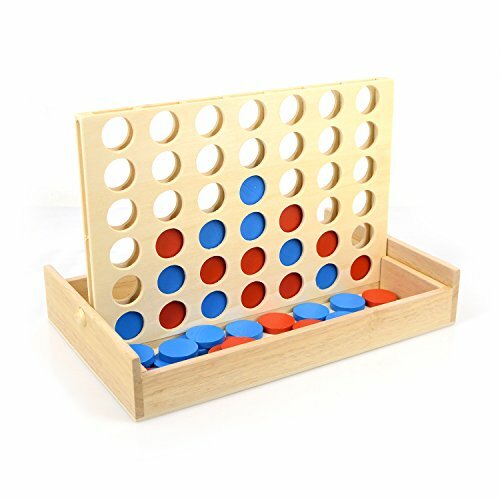 Connect 4 – You’ll remember the jingle, even if you never played as a kid. 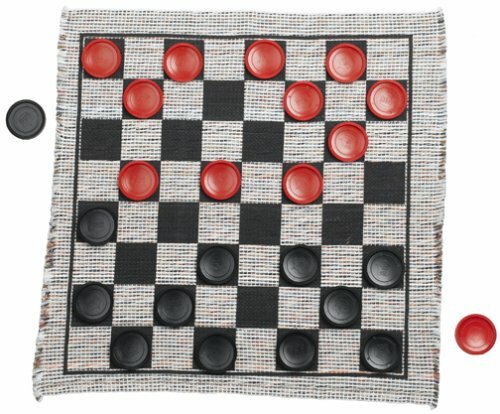 Take turns inserting checkers into the board to Connect Four. 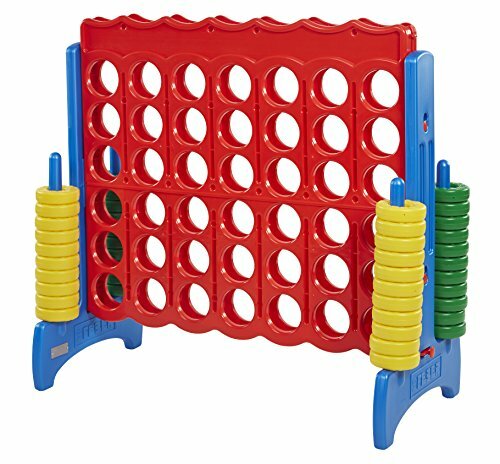 Once kids understand Tic Tac Toe, they’re ready for this one. 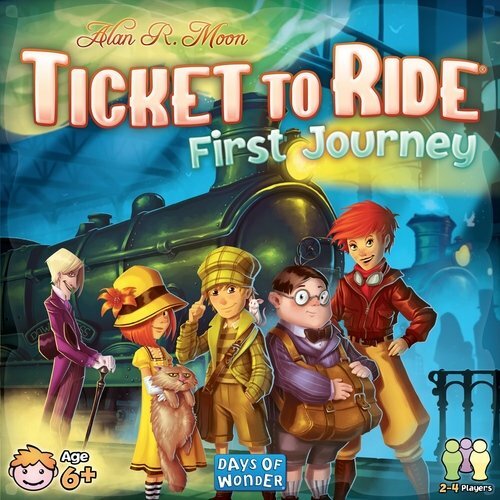 2 players, Ages 6+. 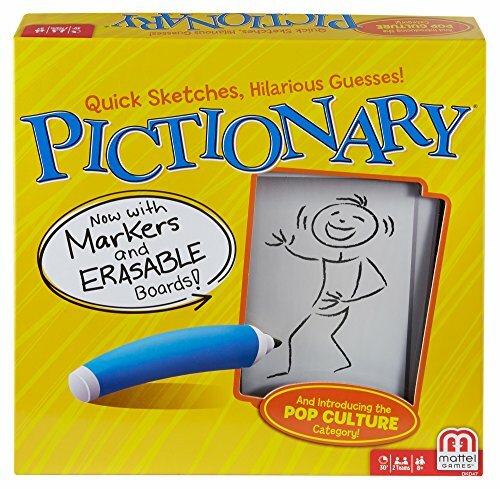 Pictionary – One of the best party games ever, Pictionary deserves a place on your game shelf too. Working in teams, players take turns drawing pictures for their teammates to guess. 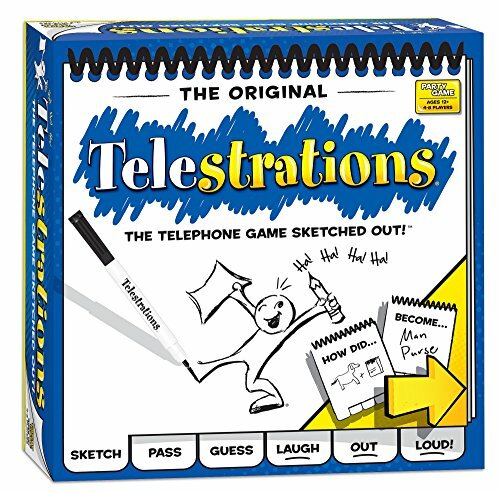 We have played a version of this, Telestrations, that goes between writing and drawing..its pretty hilarious too. Plus, there is an adult version that is just as funny. 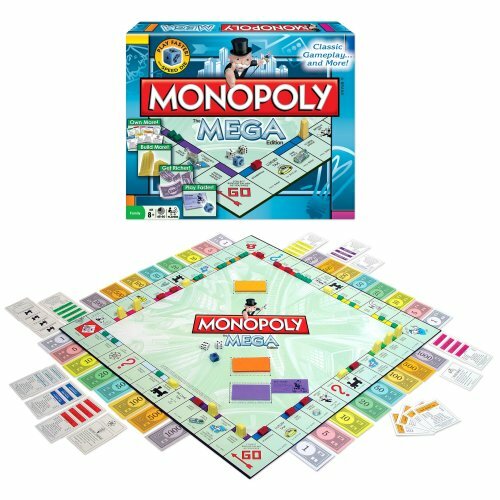 3 or more players, Ages 12+.